Where can I find the Judicial Council’s decision and more information about the hearing? The Judicial Council’s decision can be found here (tinyurl.com/y35shpfk). The minutes and agenda from the hearing can be found here (tinyurl.com/y2mkt8u2). This information is publicly accessible through the ASUC Central Drive (tinyurl.com/yxj9975x). Where can I find elections bylaws? 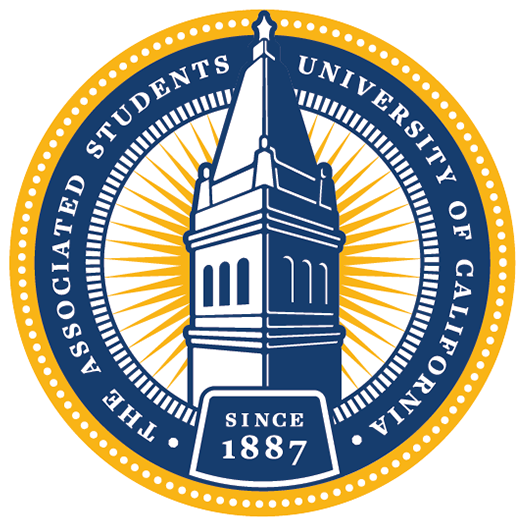 The rules governing the ASUC elections can be found in this folder of bylaws (tinyurl.com/y6oy8cvv). In particular, ASUC Bylaw 4203 governs elections rules and violations, Bylaw 4204 governs campaign finance, and Bylaw 4205 governs enforcement of elections rules. What are the Judicial Council rules and procedures? Is there an appeals process? The Judicial Council Rules of Procedures can be found in this document (tinyurl.com/y4v9thup). Section 5 governs post-ruling procedures, including the appeals process. How does this ruling affect current ASUC operations? This does not impact current ASUC operations.